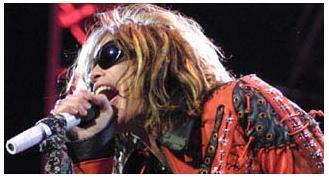 Scroll down for a cool selection of Aerosmith Lyrics. 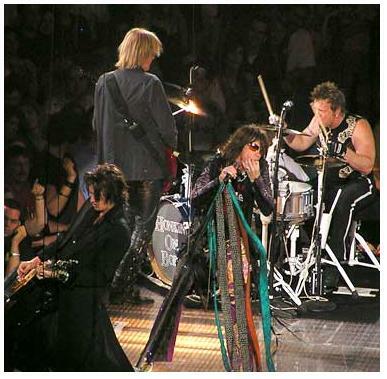 Aerosmith is a blues-infused hard rock band that was formed in Boston in 1970. 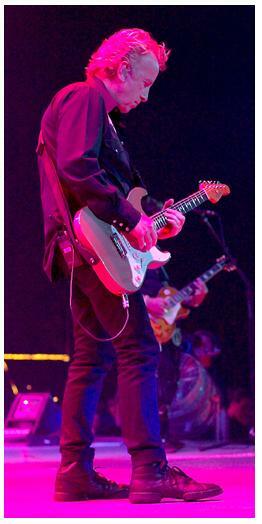 Its members have included Joe Perry, Steven Tyler, Jimmy Crespo, Tom Hamilton, Joey Kramer and Brad Whitford. Of the fourteen studio album recordings they released, eleven went platinum and the other three went gold. Aerosmith won their first Grammy Award in 1990. Their last studio album was released in 2004.